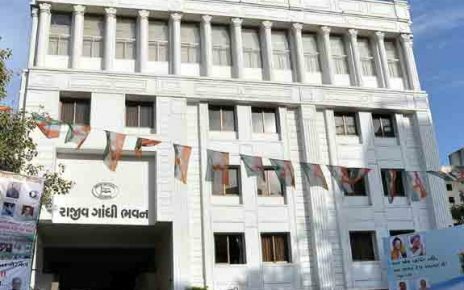 In Ahmedabad, on Bhadarvi poonam ST bus of GSRTC Gujarat State Transport Corporation would run additional buses for pilgrims to Ambaji temple. 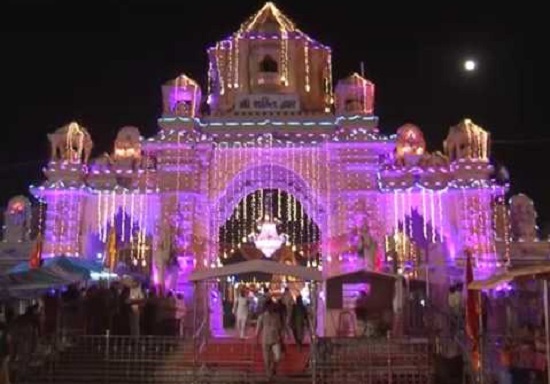 There is a special significance of darshan at Ambaji temple during Bhadarvi poonam. ST Bus would run additional 1200 buses controlled using GPS system. Additional bus service by Gujarat ST is to facilitate pilgrims going to Ambaji temple. Today one passenger arrested with 2 kg gold at Ahmedabad International airport. 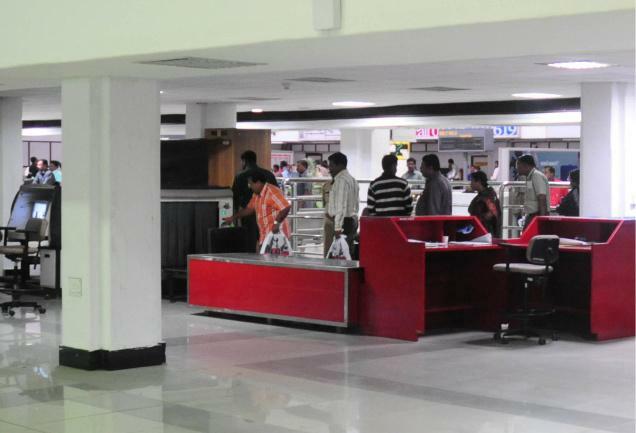 The passenger landed at Ahmedabad airport from Dubai flight. The accused Samir Ansari hails from Surat. Ansari had smuggled gold worth 2 kg by hiding it from authorities. Ahmedabad Customs is investigating the case. As per source.